How and when are referees selected for matches? Mark Clattenburg has won Best Referee of the Year at the Globe Soccer Awards. The Premier League match official was presented with the award in Dubai after a calendar year in which he officiated 27 PL matches, most recently the 1-1 Boxing Day draw between Watford and Crystal Palace. Clattenburg also became the first referee to take charge of the FA Cup final, the UEFA Champions League final and the UEFA Euro 2016 final in the same year. "Mark has enjoyed a great year, refereeing major domestic, European and international finals,” said PGMOL Managing Director Mike Riley. “It's a huge testament to his hard work and skill as an elite referee and reflects well on the overall standard and teamwork of the Select Group. “We are all delighted that his achievements have been recognised." 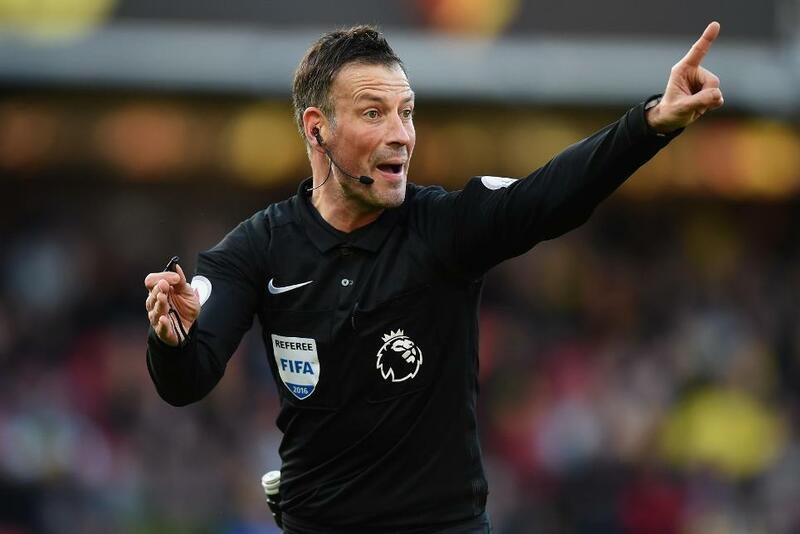 The 41-year old has officiated 386 Premier League matches and his first assignment of the New Year will take him to The Hawthorns where he will take charge of West Bromwich Albion’s home encounter with Hull City.